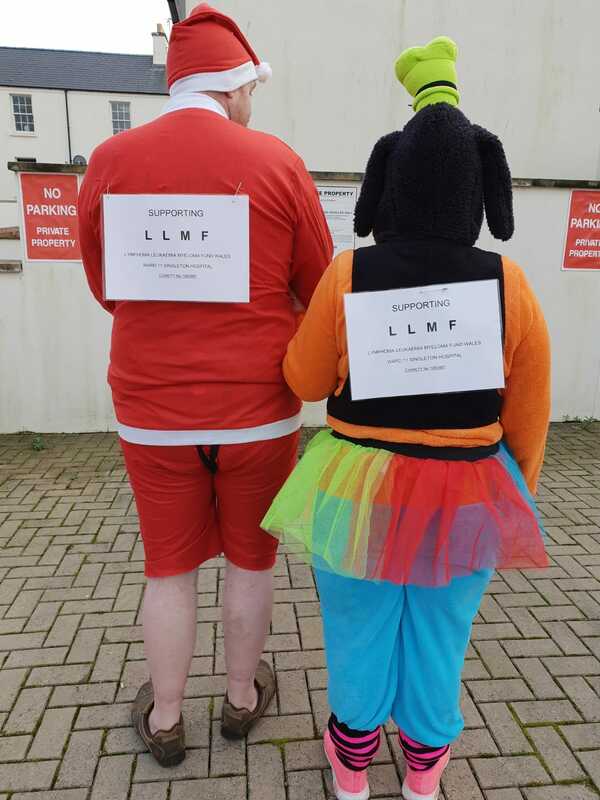 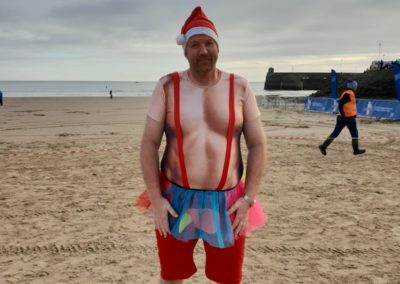 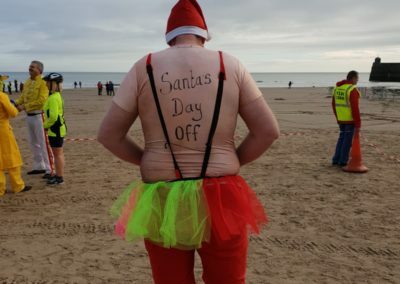 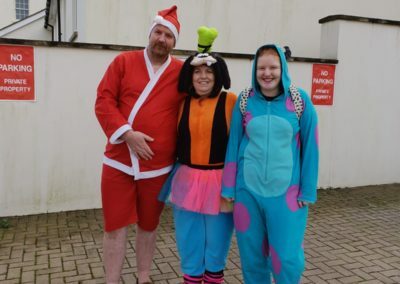 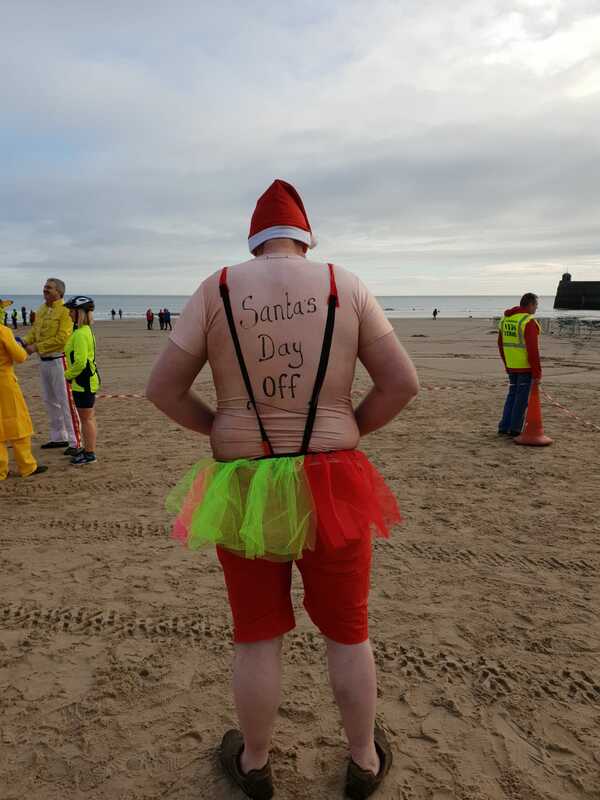 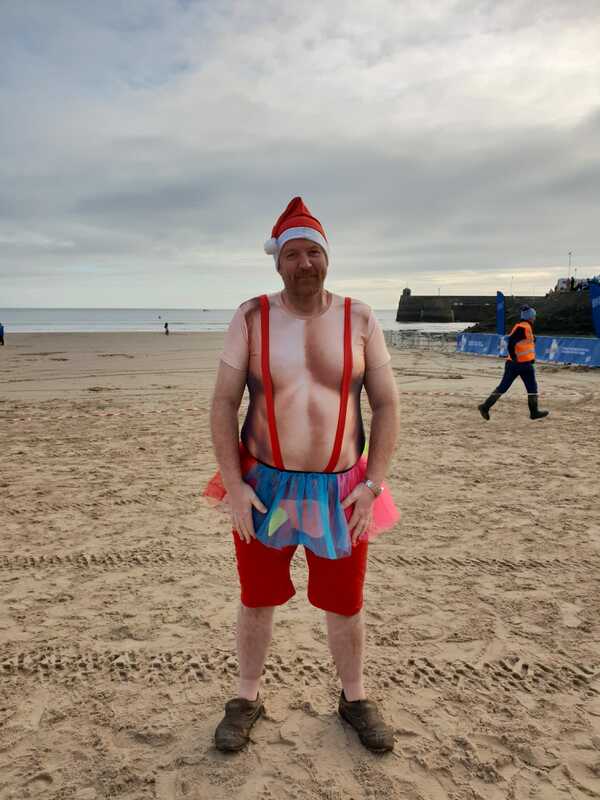 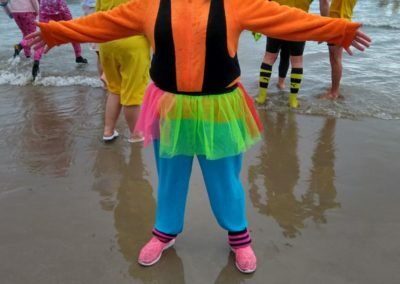 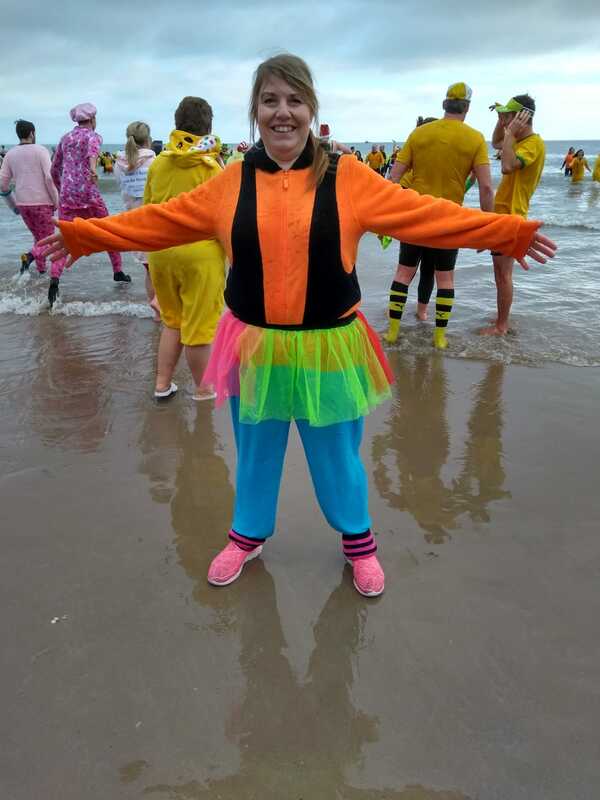 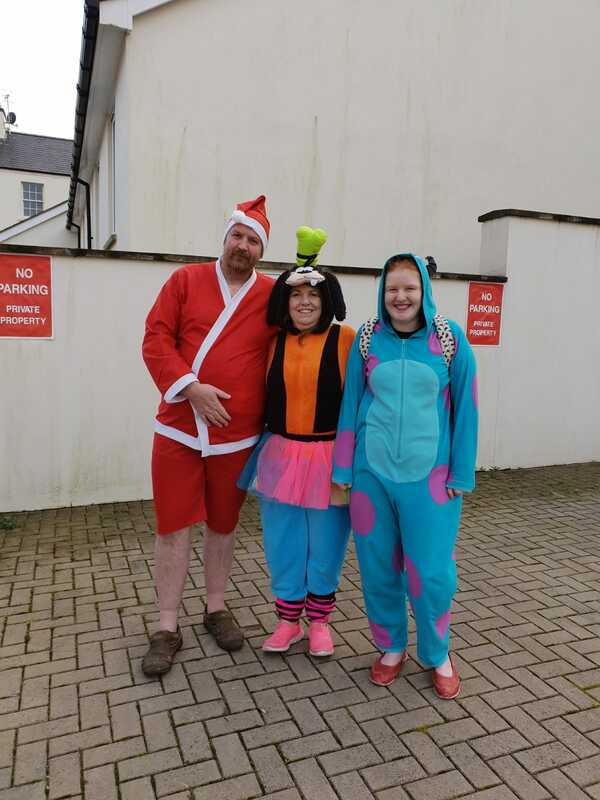 We were contacted back in November by John Morgan who had decided to start his 2019, by taking part in “Saundersfoot New Year Dip” and in so doing raise some very welcome funds for LLMF. 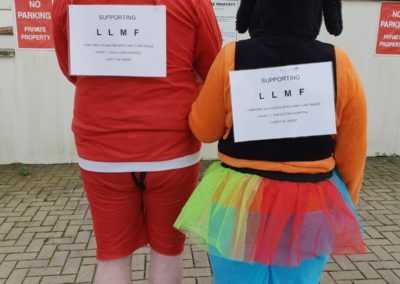 A big thank you to John’s family and friends who supported him in his brave (if a little crazy) idea. 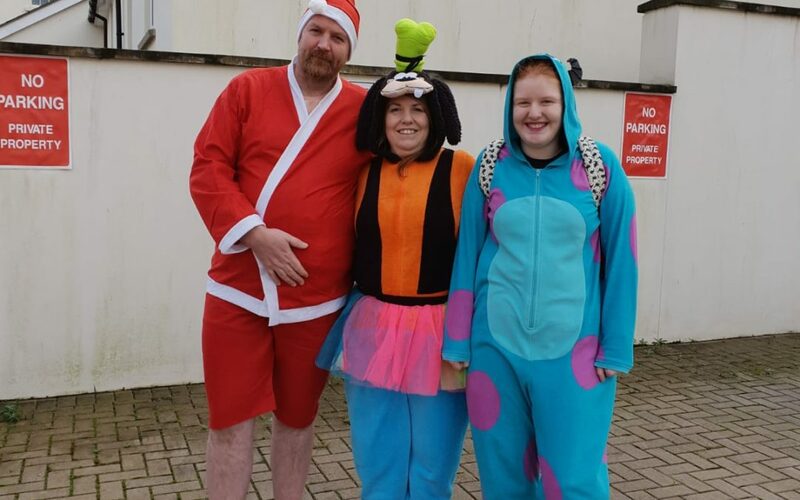 It looks like they had a lot of fun though!